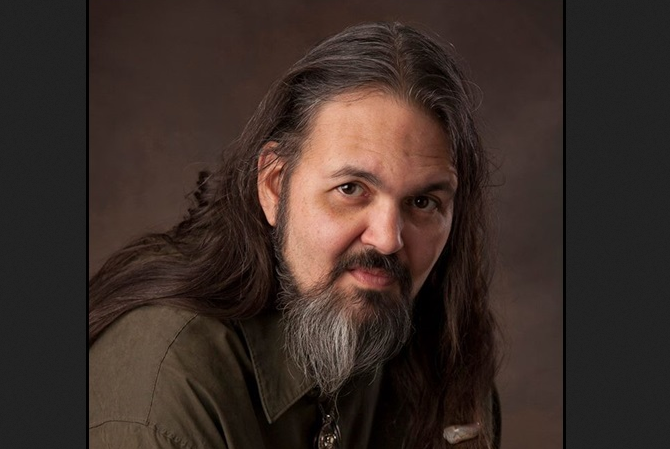 In an interview with the Lepanto Institute, former Satanist Zachary King shared about his 26-years in the occult and his involvement in ritual abortions. As LifeNews previously reported, many Satanists believe abortion is sacred and some participate in the procedures themselves. In fact, King explained that participating in abortions is particularly important for Satanists because it’s considered the best way to give an offering to Satan. Unbelievably, King went on to participate in 141 ritual abortions. He said that prior to being a high wizard he only did five but after that, he did significantly more. In the interview, King also said that high profile abortion facilities drew members of the occult because of the opportunity to perform ritual abortions. L.I. – How did you get invited to do satanic abortions at these [high profile abortion facilities]? Did someone call you? How did that come about? King – As the high wizard, you’re the go-to guy in the satanic coven, so most people either call someone that they know in that coven or they’ll call because we did a lot of work with the Illuminati as well, so they’ll call them. This is all, obviously, people that have to be in the know of these kinds of things, but you get invited to participate. The World Church of Satan isn’t the only organization that does satanic sacrifices in [these facilities]. There are other witchcraft organizations, such as wiccans, who are really involved in committing abortions inside these [high profile facilities]. You sometimes get invited to do the ritual abortion by the director of the facility or some high-up administrator, or sometimes the doctor is a satanist and they’ll invite you to come in and participate in an abortion or they will want to do a ceremony at the end of the day. King – There are kids that come to these events, but they’re generally not in the room when the abortion is taking palace. They’re in a separate room and they have contests to see which one of the kids can stay up until 3:00 am, and the kid that can stay up that late gets a reward. The men who are not a part of the top 13 are doing spells and chanting. They also are casting spells to protect them against anyone who might be praying against them, like a Christian praying against them. Also, whoever we have in our pocket for protection, so if we’ve paid off a sheriff’s deputy or cop or something like that, then no one is investigating us at that time. There are women chanting and swaying. The 13 members are surrounding the woman about to have the abortion, and they are the ones conducting the actual magick spell. In one instance, the one asking for the spell was the mayor of the town. He came to us because he wanted to pass some ordinance for his town, and he had tried it two or three times and it never went through. He had been a member of the coven for quite some time. He had tried every legal avenue to get this thing through, and it never worked, so he got somebody to agree to have an abortion and for it to happen at our satanic coven and during a night where we could do the abortion and do the spell at the same time. Generally, in a small-town coven, which is what that was, everyone would show up to the event. In a bigger place, like when I was a member of the World Church of Satan, you would get the high wizard, the people who want their spell to take place would be there. There would be the abortion doctor and his nurse. Many times, at [high profile abortion facilities], there’s a whole lot of them because a lot of the people that work at those places are witches or Satanists. So, you’ll get a lot of the people there willing to participate in the satanic event. Click here to learn more about King’s time in the occult and what caused him to leave.